Trail pass for Nordic Ski Center from 16 December and during season. Children and youth up to and incl. 15 years ski for free. The trail pass is good for the whole Nordic Ski Center except Funäsdalen's IP 7 km illuminated ski track, where Härjedalen's Municipality offers free skiing. For other trails, the trail pass is mandatory. 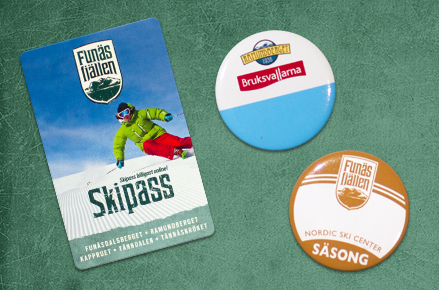 You can choose to get the trail passes sent home for a fee or pick them up at the tourist office in Funäsdalen, see our website for opening hours. **THE TRAIL PASSES ARE PERSONAL SO ITS IS IMPORTANT WE GET YOUR COMPLETE NAMES	Trail stewards are on hand in the ski network and will be happy to help if needed. Everyone holding a valid trail pass rides for free on the ski bus. 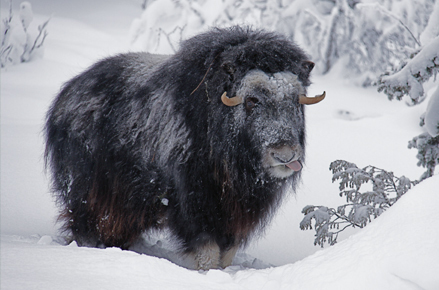 15 October to 15 December, local pre-season pass applies in Bruksvallarna / Ramundberget. In this part of the Nordic Ski Center, there is a local snow gun system which is a prerequisite for the extremely early start of season, thus there are reliable snow conditions here from mid-October.